Postpartum Depression (PPD) is a type of depression that affects some women after becoming mommies or giving birth to an infant. On 18 December 2018, I gave birth to an angel. After bearing artificial labor pains for 2 days, I became the mother of a baby girl. A few days ago, my baby girl Amal turns 1 month but the scars of the delivery procedure are not going to fade away from my mind and believe me it was so horrible! Becoming a mom is not a piece of cake. After giving birth to the baby, I felt sadness, change in sleeping and eating patterns, I spent countless sleepless nights with low energy, anxiety, and irritation. I started hating nature. Not only that, I was used to fighting with my spouse on small issues daily! As soon as I felt that I became a complaining wife, I scrutinized myself and realized that I am going through postpartum depression. But PPD is not a sign that I do not love my little angel. Maybe it was a fear of responsibilities or hormonal changes. PPD affected me in several different ways just like a low mood, feeling guilty, frequently irritability, headache, stomachache, blurred vision, sleeping problem, an unexplained lack of interest in the new baby, a lack of desire to meet up with friends and family. I was unable to tell people how am I feeling. 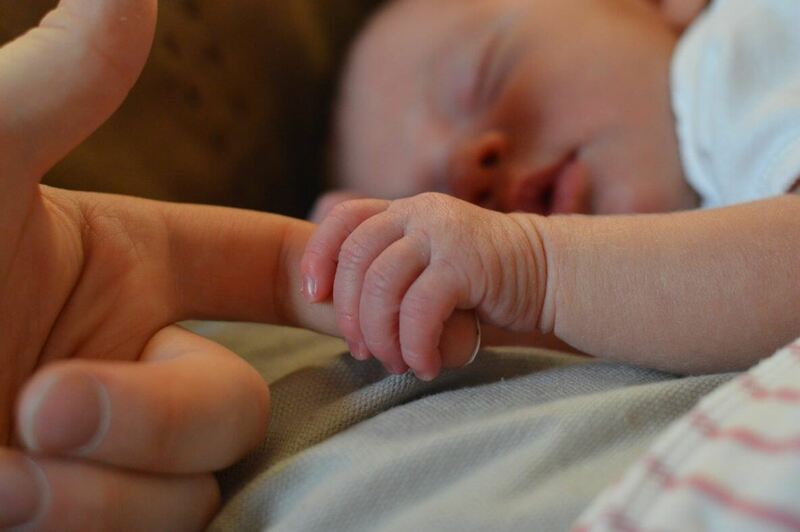 According to a study, the new mothers who experience breastfeeding difficulties in the first few weeks of delivery have a higher risk of PPD and I was one of them. After getting enough information, I told myself that nobody will come and take me out from this depression. Then, I started taking interest in different things like what are the habits of my newborn baby, I started playing and talking to her, I noticed every action of her and gradually she started responding me and this thing helped me a lot to combat from PPD. 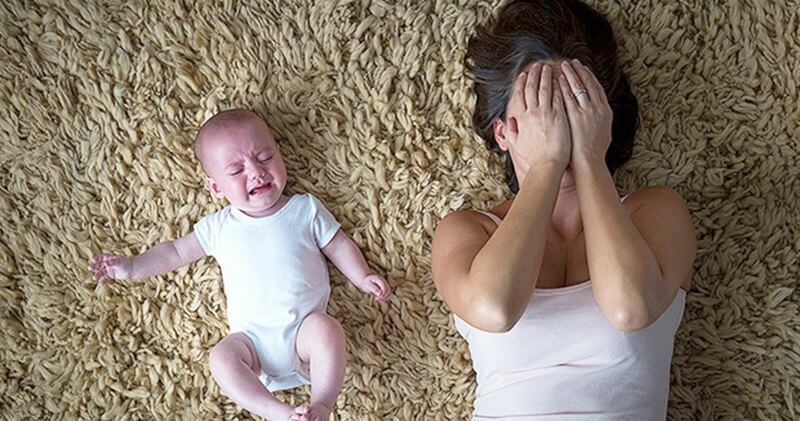 Postpartum Depression is a psychological disorder that can also be treated with the friends and family support, it needs counseling and sometimes medication. A new baby is like the beginning of all the things then where does this depression come from? My baby Amal is my life. She gave a new life, a new hope, the meaning of her name is “hope”. All the new mommies suffering from Postpartum Depression, stop thinking about all the negativities, enjoy every second of your life with your baby because time flies but memories last forever.